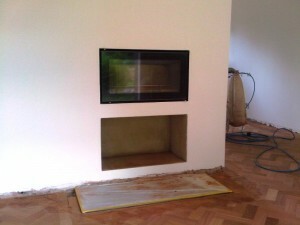 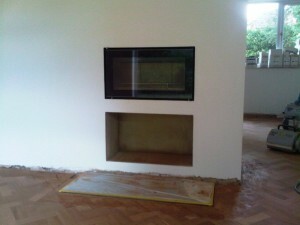 Studio 1 Wood Burning Stove in Crowthorne. 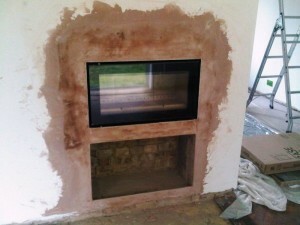 This wonderful client came to The Billington Partnership via the website. They had viewed the Stovax stoves installations we had carried out for other customers and wanted us to install a Stovax Studio 1 wood burning stove in their newly refurnished home. 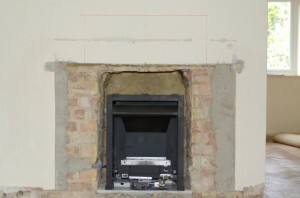 The client instructed us to ‘reproduce’ the brochure image of the Studio 1 stove. 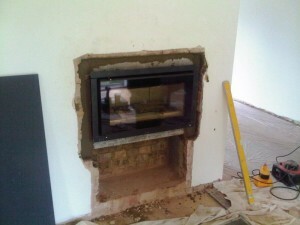 There were a few minor issues with the installation but luckily we managed to resolve them to the clients satisfaction. 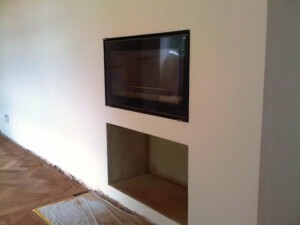 Finally view another Stovax Studio 1 installation by The Billington Partnership.